Bryan’s role as a trusted advisor is to support clients in their efforts to establish and maintain financial independence through planning, insurance & investments. Bryan is responsible for assisting clients with Financial Strategies, Retirement Strategies, Business Planning Strategies, Estate Planning Strategies, Wealth Management and Risk Management. Bryan began his career in 1975 and has established a practice focused on assisting business owners, professionals and high net worth individuals. He has earned the Certified in Long-Term Care designation, has obtained Series 6, 7, 63, and 65 securities registrations and holds licenses for life & health insurance and property & casualty insurance. 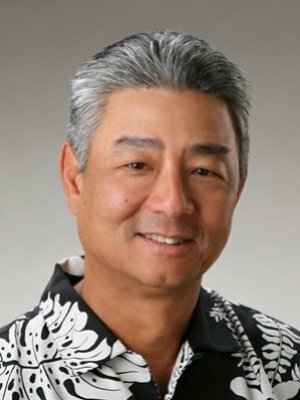 Bryan is a Registered Representative and Investment Advisor Representative of Securian Financial Services and a member of the National Association of Insurance and Financial Advisors, Society of Certified Insurance Councelors, Chamber of Commerce of Hawaii, and the United States Tennis Association. Bryan and his wife Sherri are active in tennis with their son Jordan.